Feel free to download our latest freebie. 35 Blurred Backgrounds. Stay with the new Design Trend. Blurred Backgrounds. You can see a lot of websites and startups using blurred backgrounds to polish their website and to get classy look. Image Backgrounds can be used for applications, websites, headers, wallpapers, mock-ups or presentations. 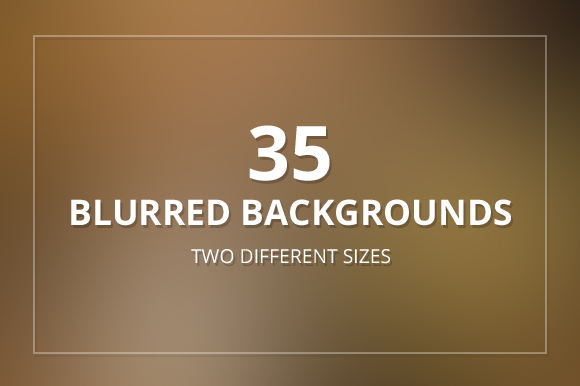 You can also purchase the premium version contains 110 Blurred backgrounds with two different sizes.